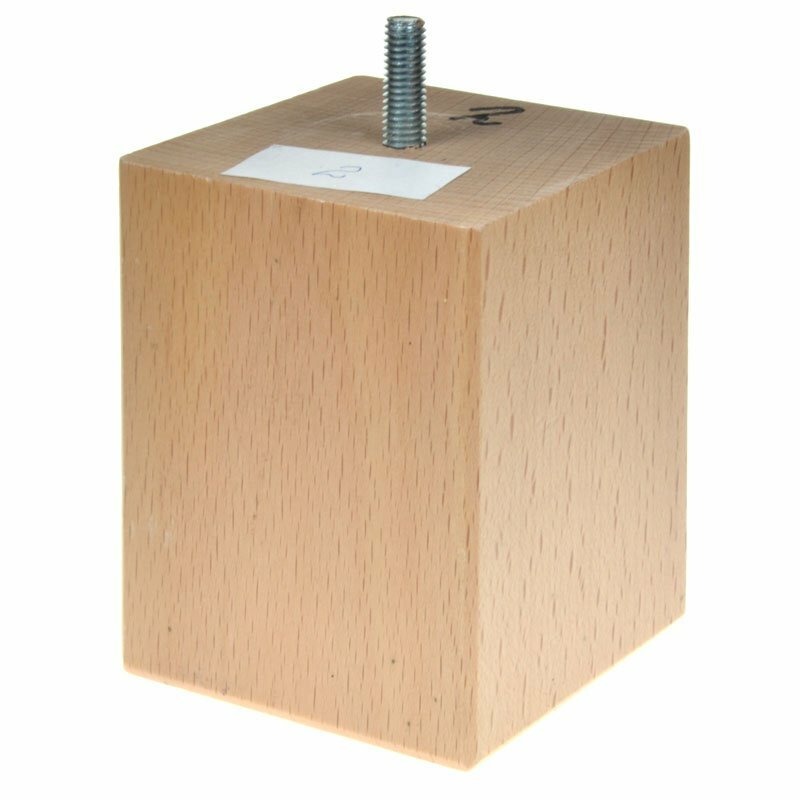 Wooden furniture feet - Fabriek van Palty producten b.v.
Rectangular furniture leg with screw holes. 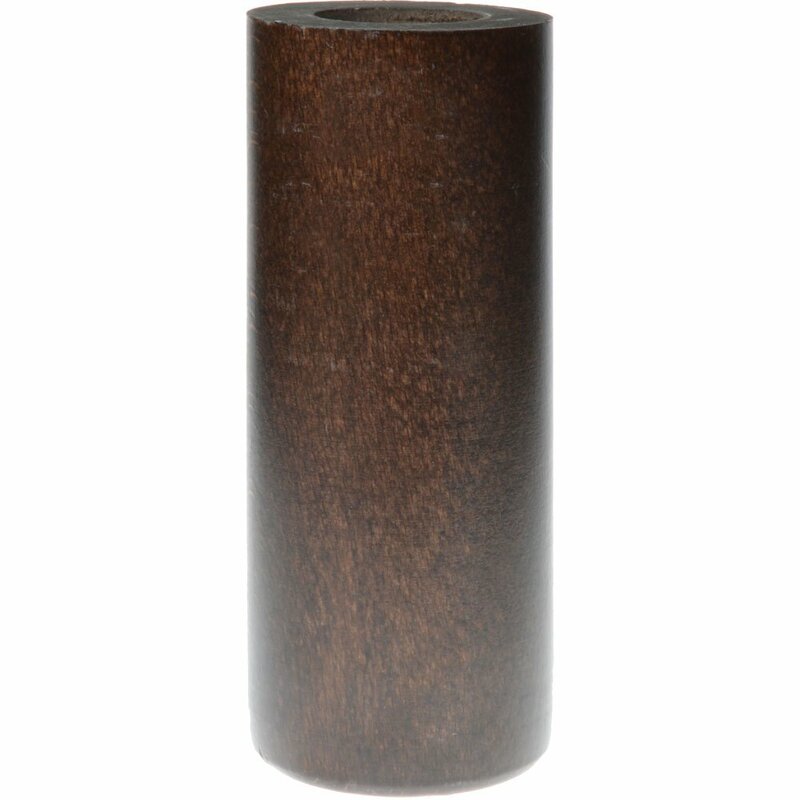 Beech furniture feet with thread M8. 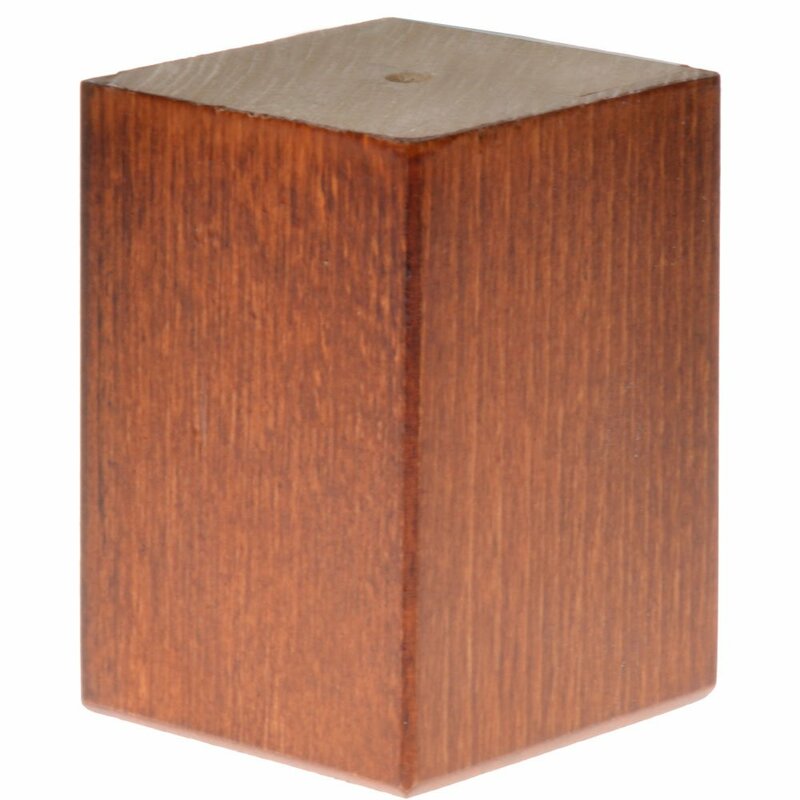 Corner model furniturefeet brown lacquered. 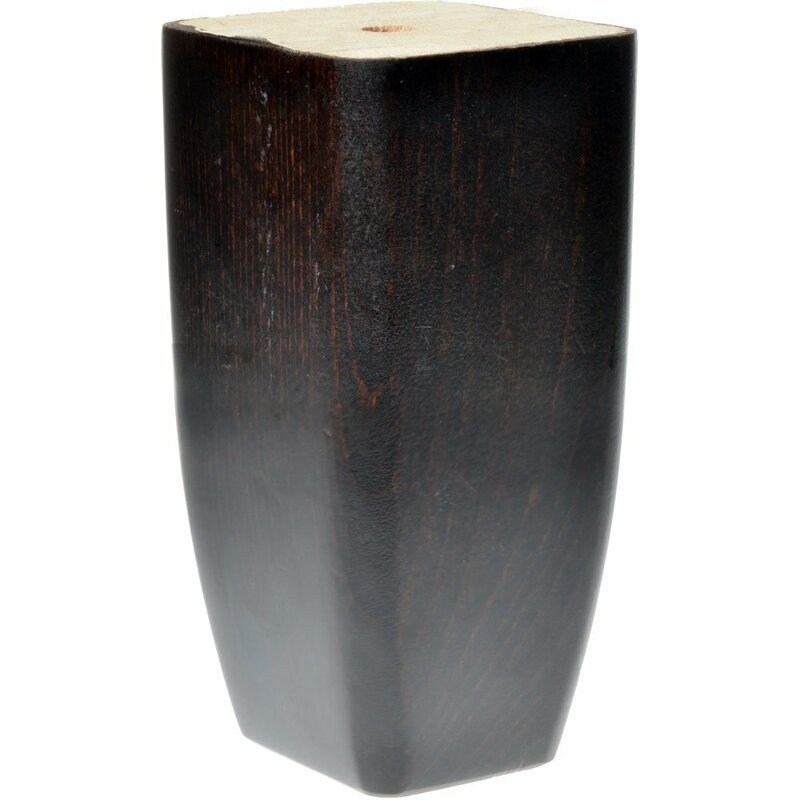 Rectangular wooden furniture leg. 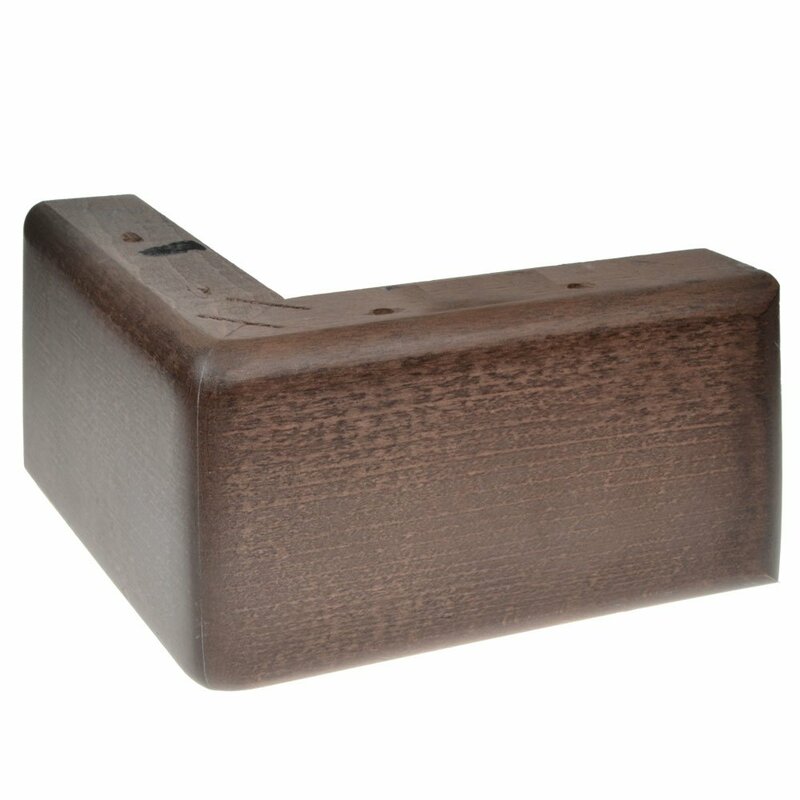 Brown varnished. 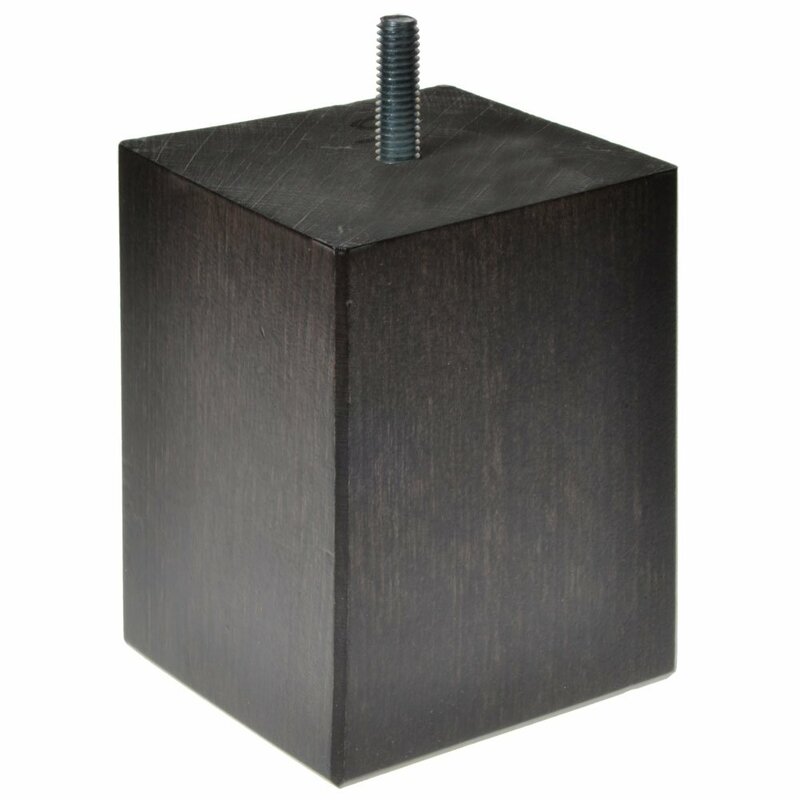 Furniture feet with thread M8. 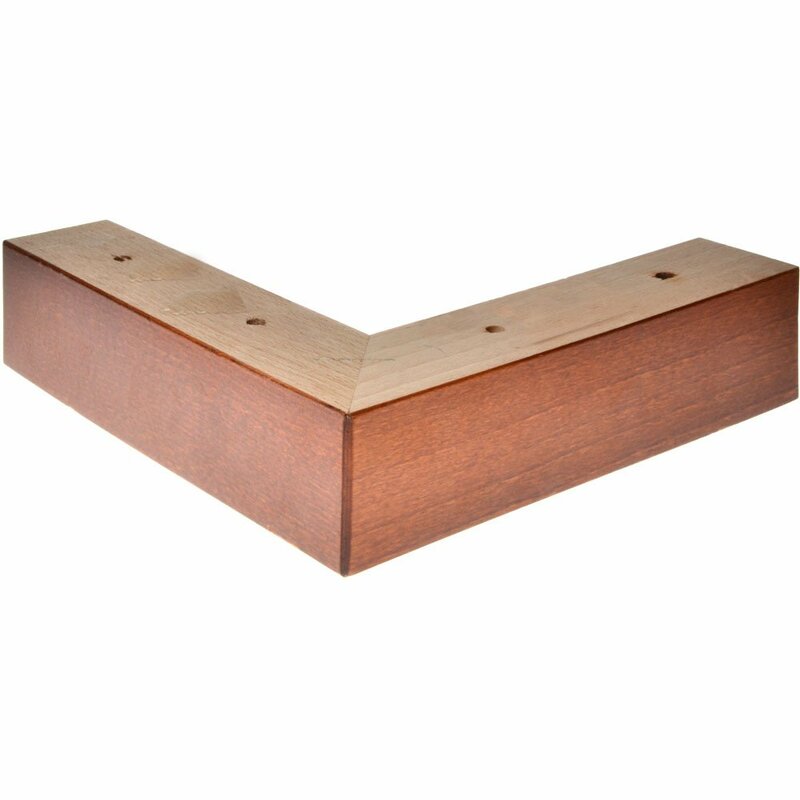 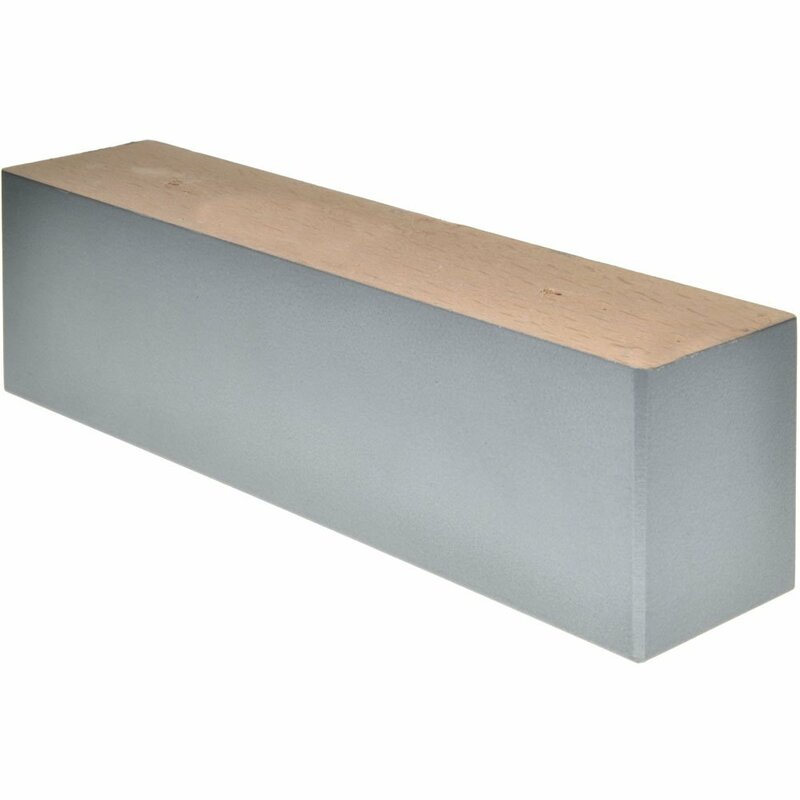 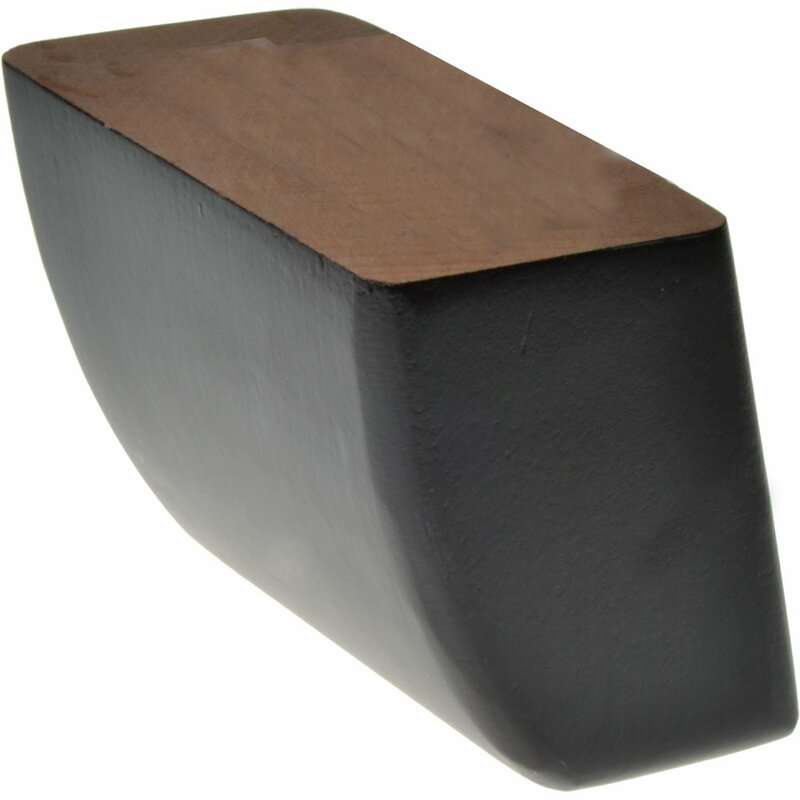 Rectangular slanting model furniture leg. 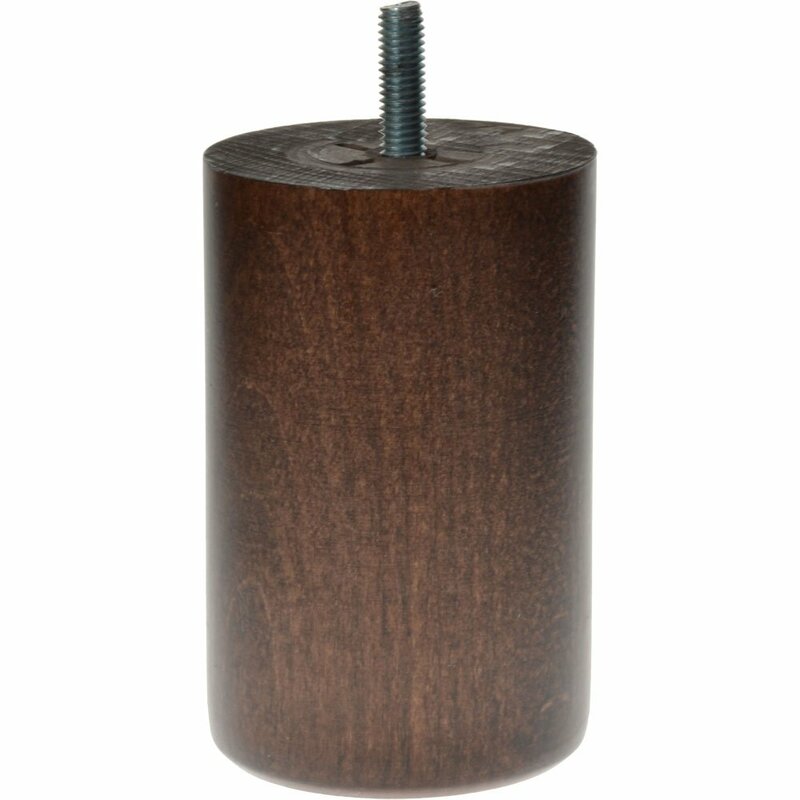 Round model furniturefeet with M8 thread. 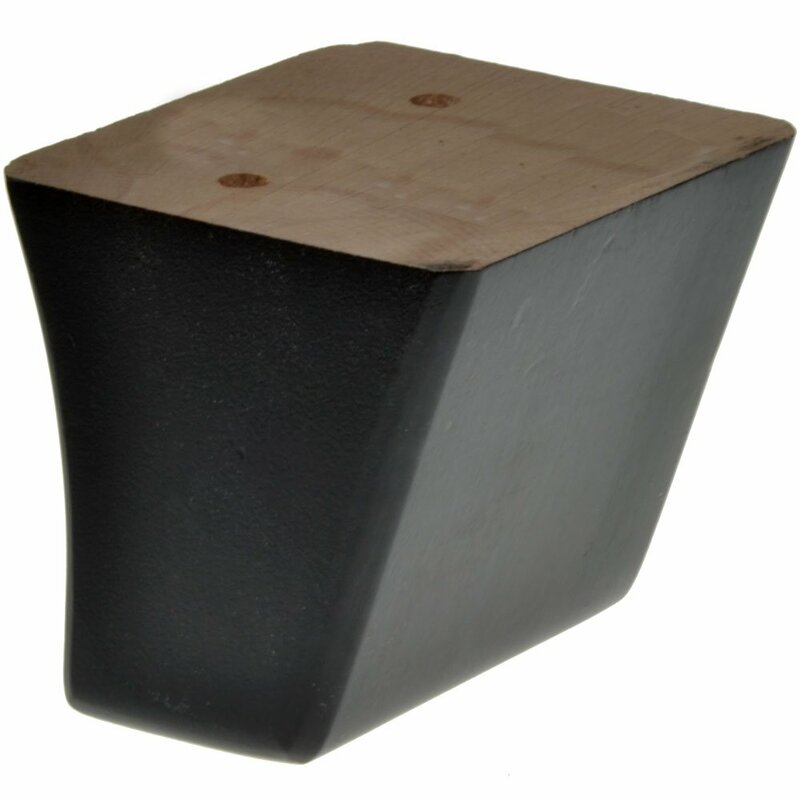 Corner model furniturefeet, painted black. 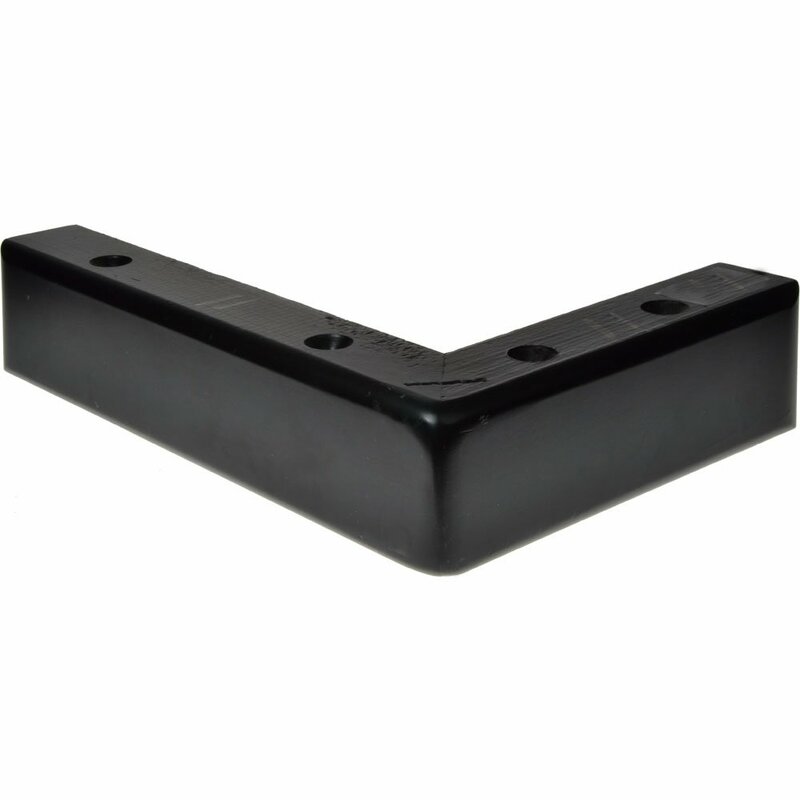 Square model furniture feet with screw holes. 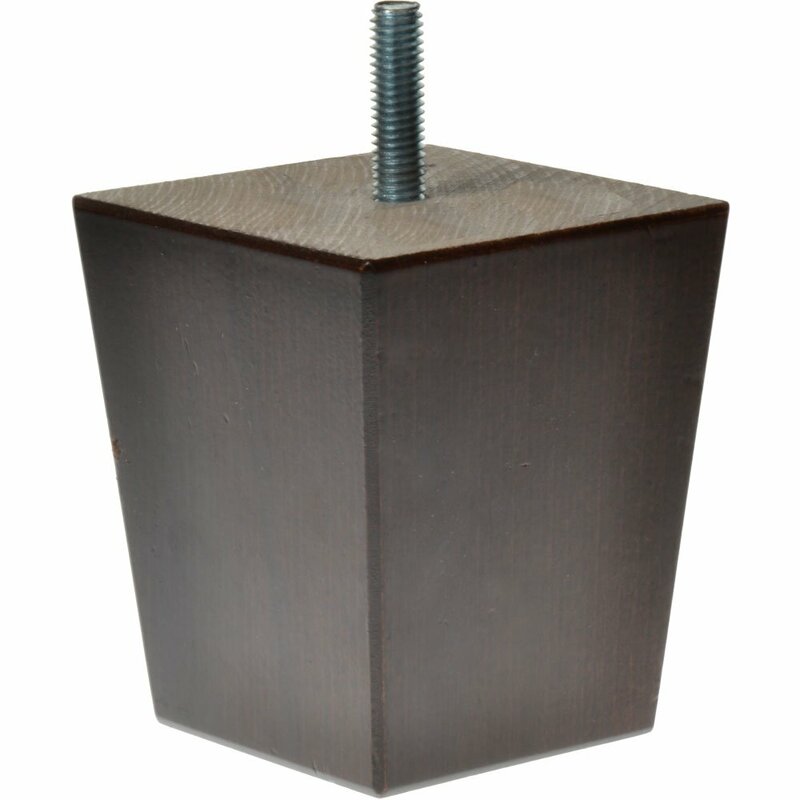 Square furniture feet tapered with thread M8. 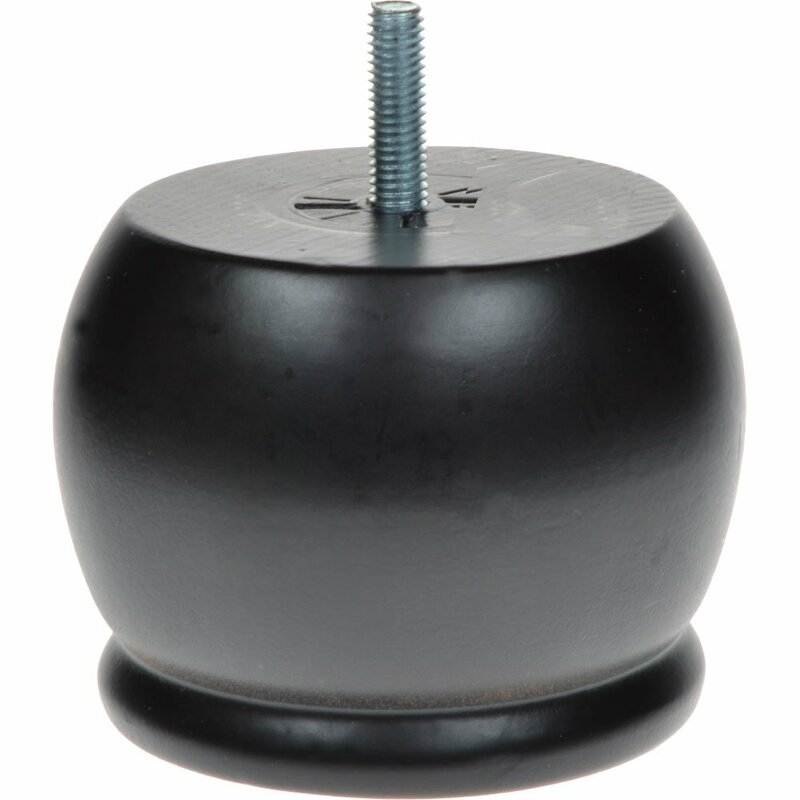 Round furniturefeet with M8 thread. 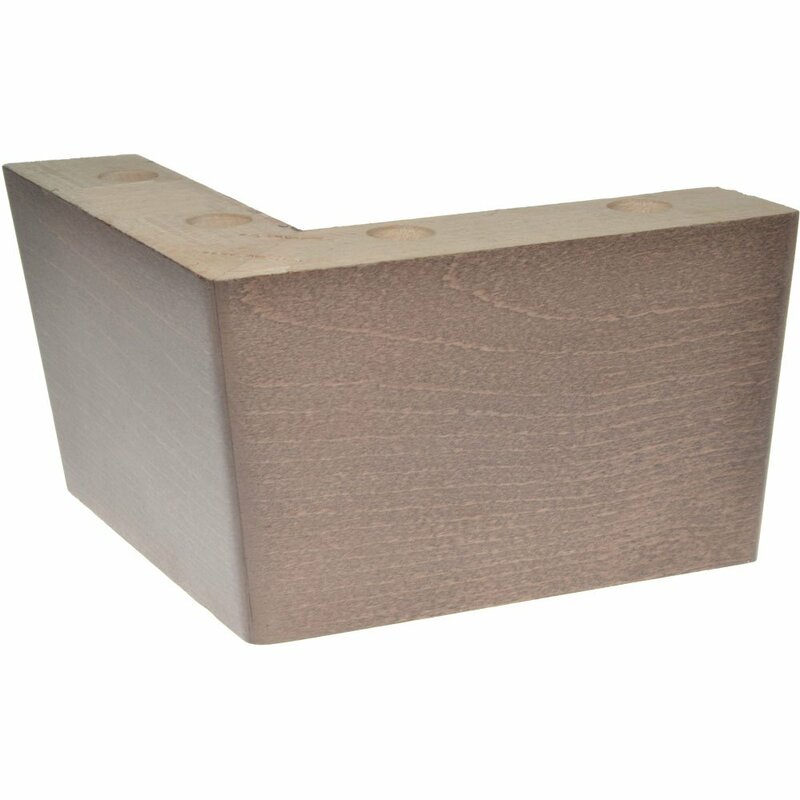 Tapered corner model furniturefeet. 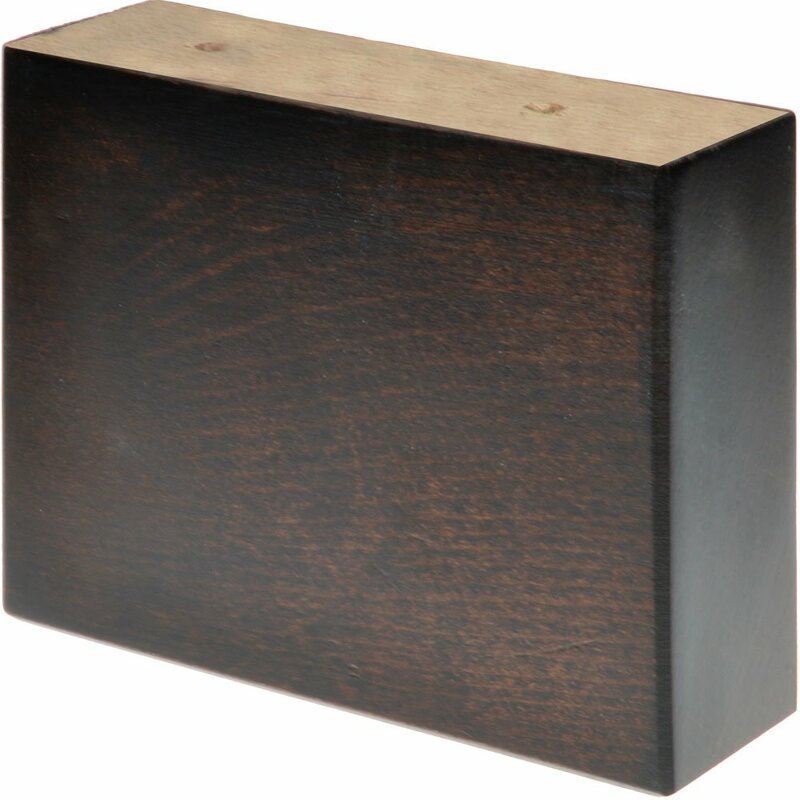 Brown varnished.